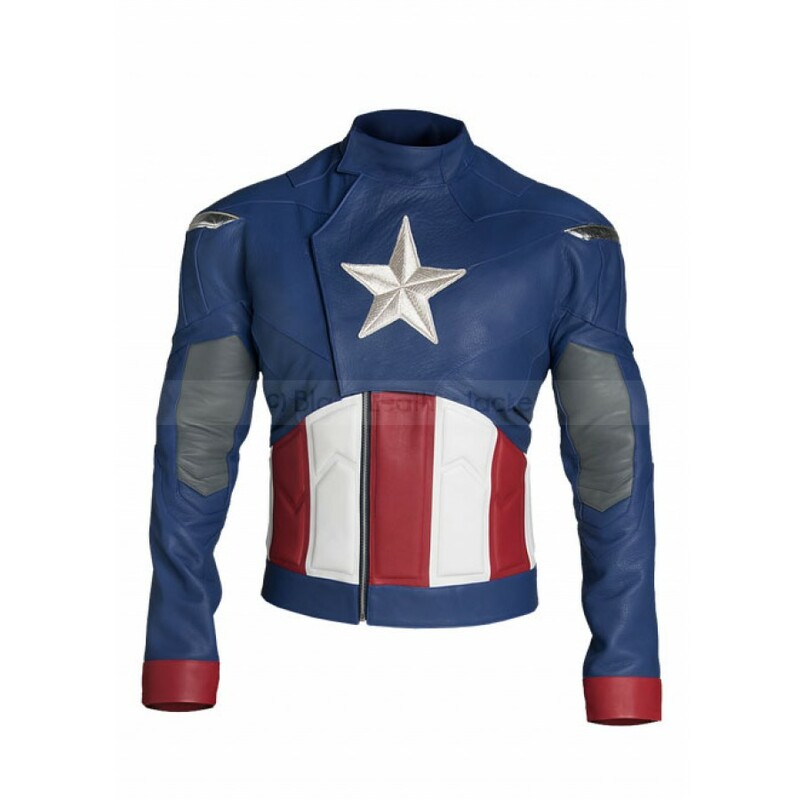 Captain America The Avengers Jacket is too much popular due to its extravagant design and appealing look. 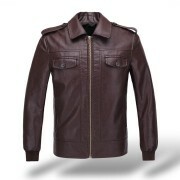 It has stand up collar that makes you more charming. 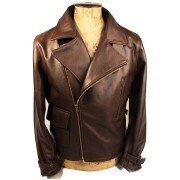 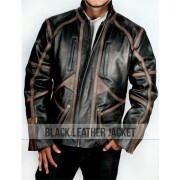 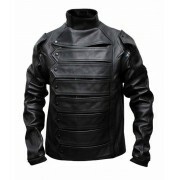 The jacket is prepared from the quality synthetic leather that gives you the marvelous appearance. 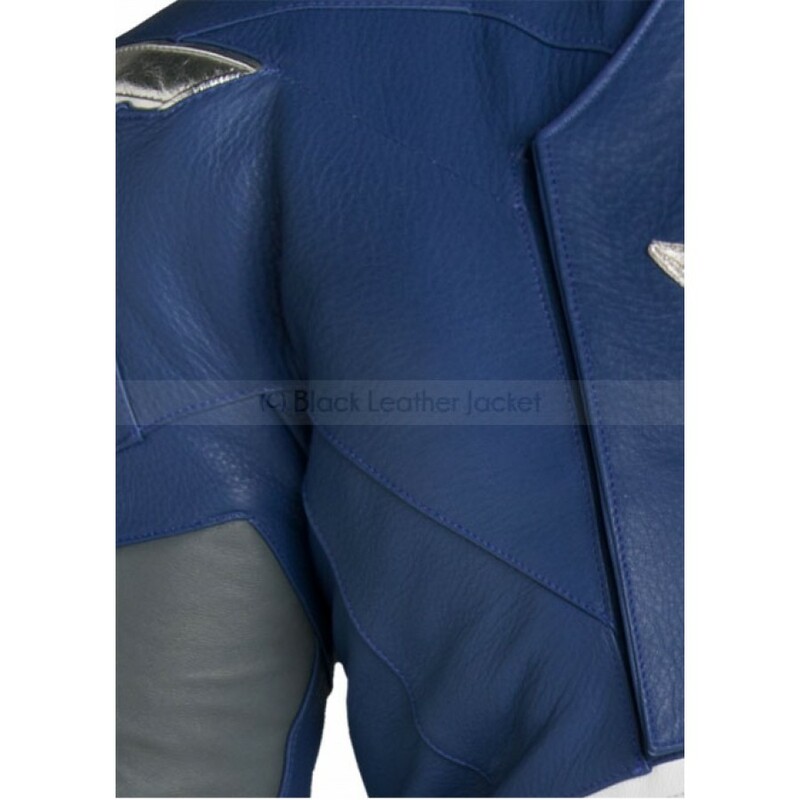 The stitching is fine throughout the jacket and you can notice it easily. 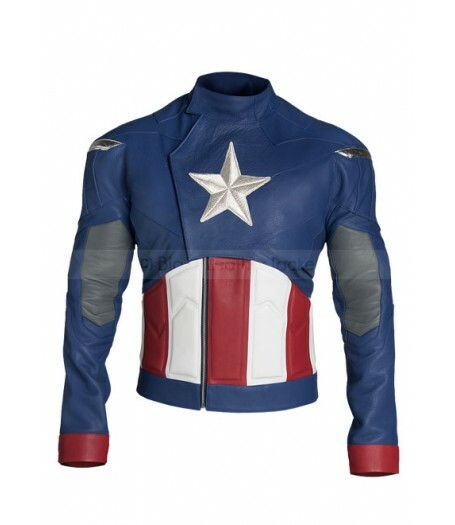 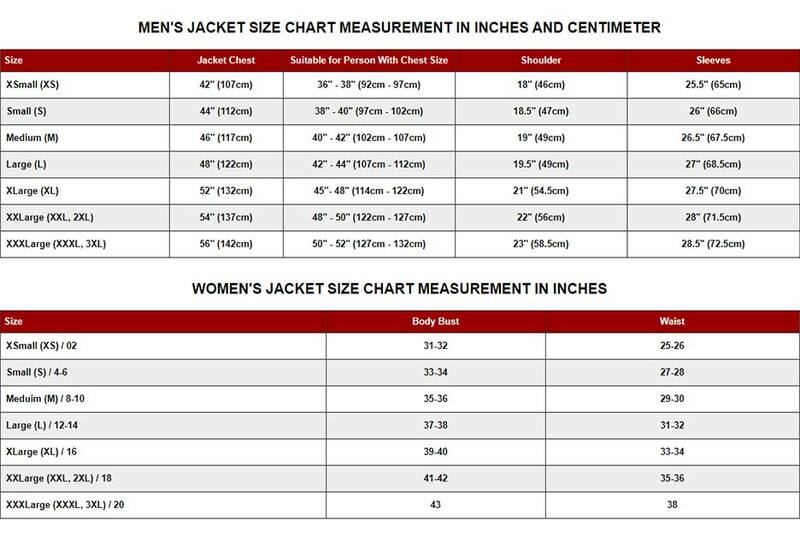 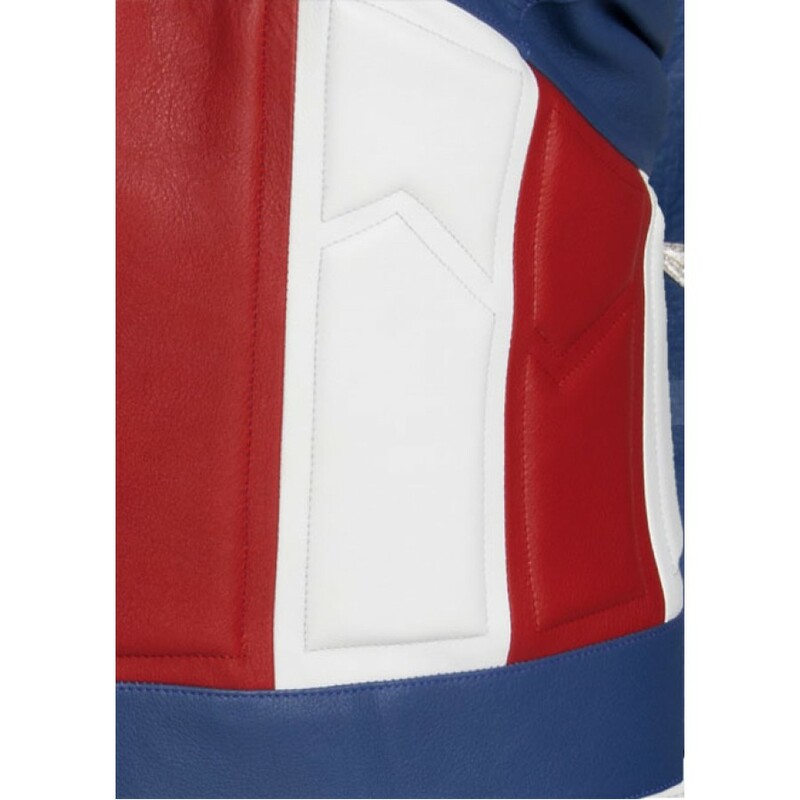 The Avengers Captain America Jacket is available in all sizes therefore you have no worry about your exact size. 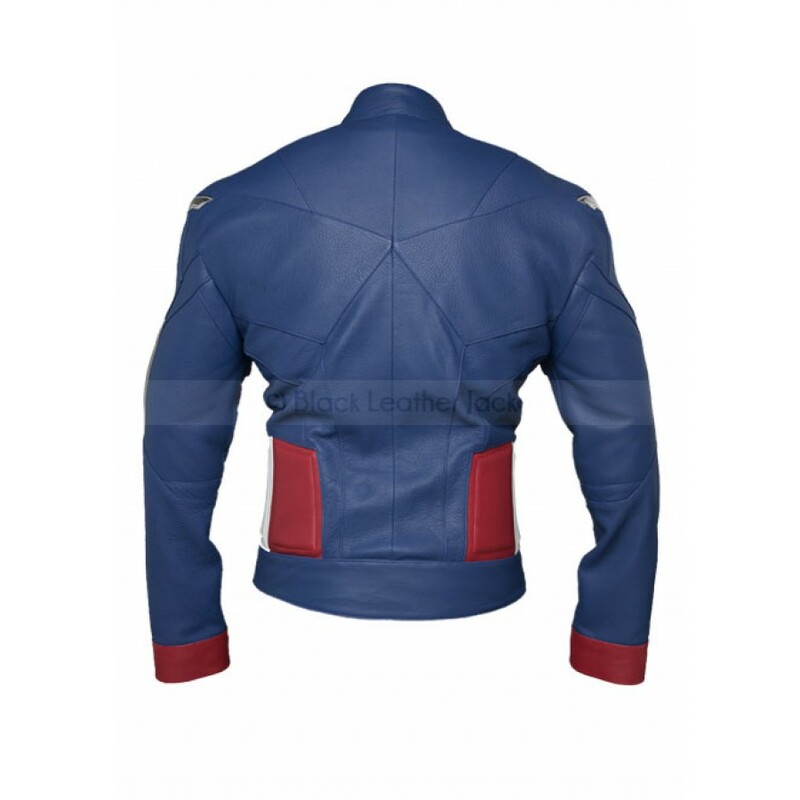 The beautiful blue color of the jacket is as close as the color of America's Flag. 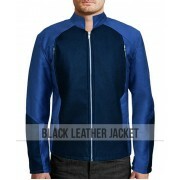 Front zip closure is given in the jacket and the original YKK zip has been used in it. 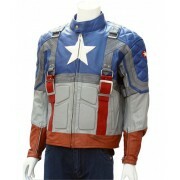 This style is inspired from the movie where Chris Evans has worn it as costume while portraying the role of Steve Rogers. 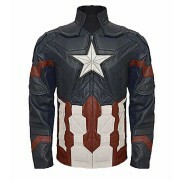 Any of Captain America's followers will appreciate this style in their wardrobe so why don't you try it now.